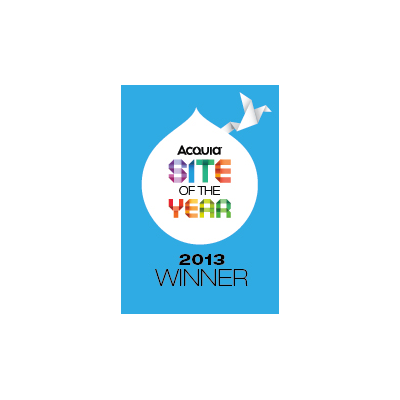 The Elle Decor Lookbook App has been awarded Acquia's prestigious Partner Site of the Year 2013 in the Mobile category. Elle Décor is considered the ultimate guide to decorating and design.  As a companion to their Lookbook website, the magazine chose Appnovation Technologies to develop a mobile app for the Apple iPad with dynamically generated sharing websites. 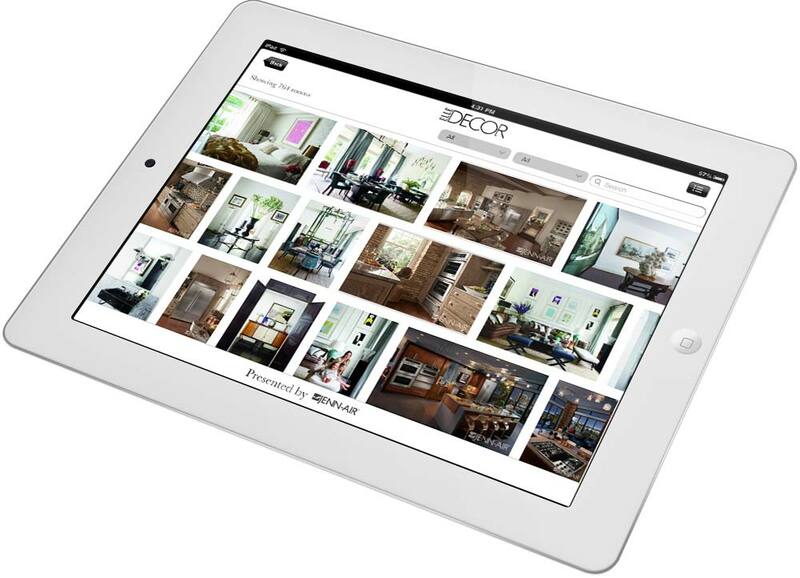 Both the backend, API, and the dynamic sharing websites were all developed in Drupal and thanks to the Drupal backend, Elle Décor is able to: add new Feature LookBooks; publish new content; and, offer design and product companies the ability to sponsor certain room types or the entire application without having to resubmit the app to the App Store.  Additionally, this image heavy app is able to boast exceptionally fast load times by leveraging Acquia’s Managed Dev Cloud and hosting.